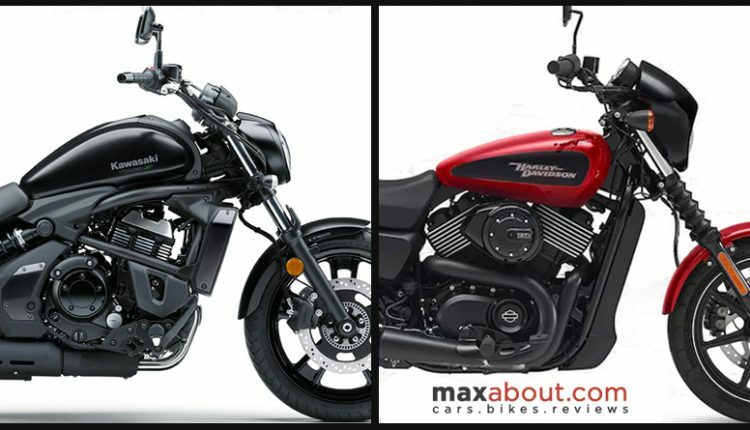 Kawasaki Vulcan S vs Harley Street 750: Kawasaki Vulcan S is the first ever cruiser from Kawasaki in India, it is powered by a 649cc, twin cylinder engine. The motor is tuned for a unique feel with 61 HP @ 7500 rpm and 63 Nm @ 6600 rpm. It comes mated to a 6-speed gearbox. Lack of aerodynamics and slight de-tune of power makes Vulcan S good for a top speed of 168 kmph. Kawasaki offers 705mm of seat height and 130mm of ground clearance with the new Vulcan S. It uses a single front and rear disc brake. At present, Vulcan S is available for INR 5.48 lakh (ex-showroom India). 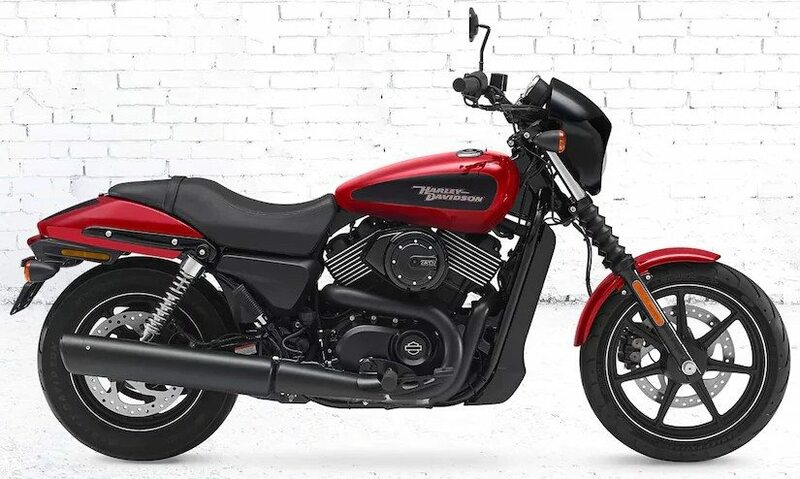 The motorcycle rivals none other than Harley Davidson Street 750 in India. 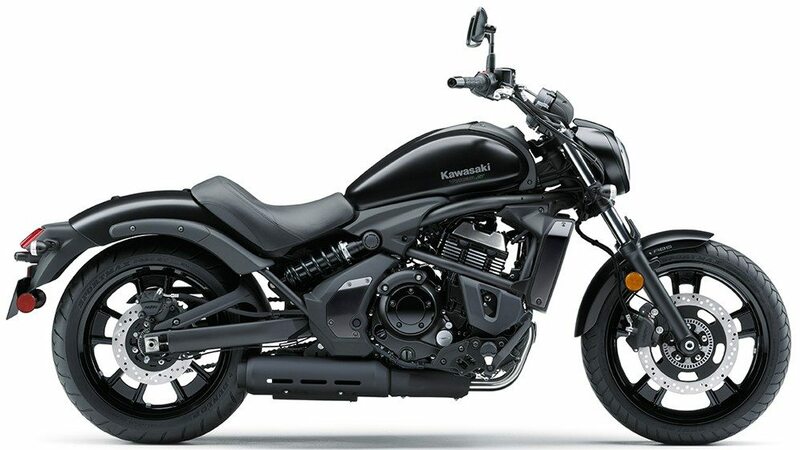 As the typical cruiser costs INR 5.33 lakh in India, Kawasaki has taken a bold step by keeping the price higher in comparison to the best-seller of this segment. Street 750 is powered by a 749cc, twin cylinder engine producing 59 Nm @ 3750 rpm. This makes it more powerful in overall terms as Street 750 claims 177 kmph of top speed in standard conditions. ABS is standard on both the cruisers. 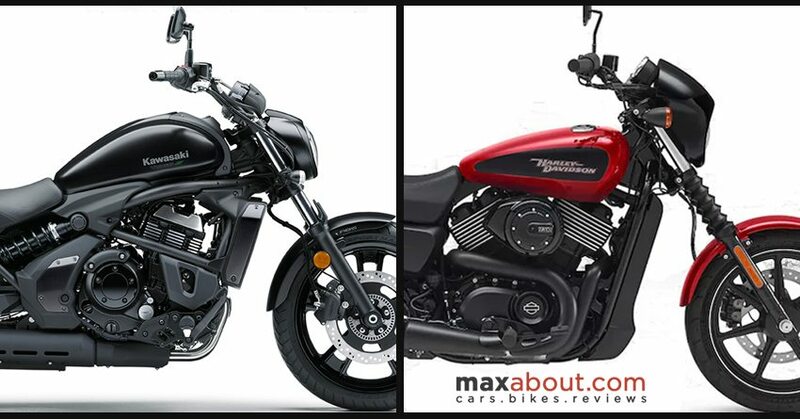 Both the bikes are city focused as fuel tank size is considerably smaller than that of a long distance cruiser.